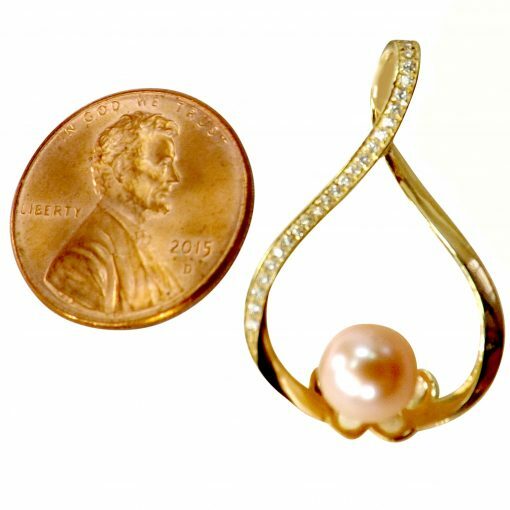 This Large and Modern 14K Yellow Gold Pearl Pendant with CZs is elegant and sophisticated. 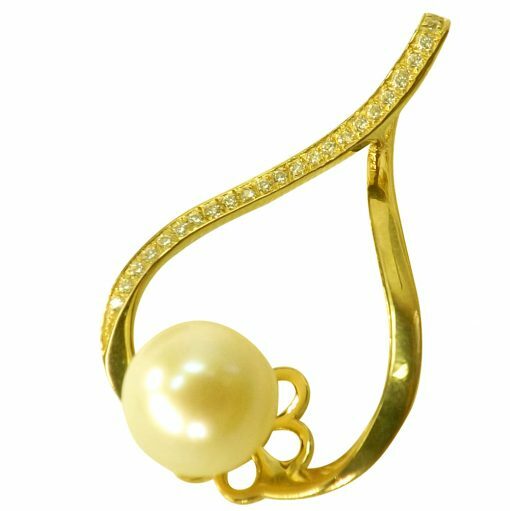 It has a unique twisted teardrop design with Lab Created Diamonds going all the way down one side, giving it amazing sparkle. 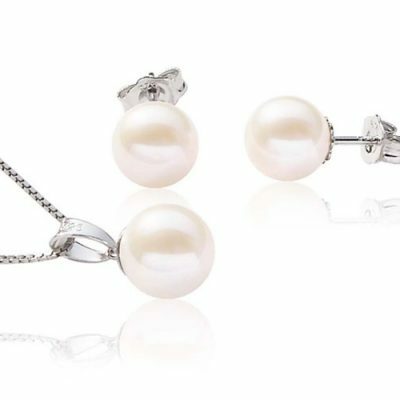 Plus, the 8-9mm pearl is AAA, so you are sure to get plenty of compliments on this beauty. 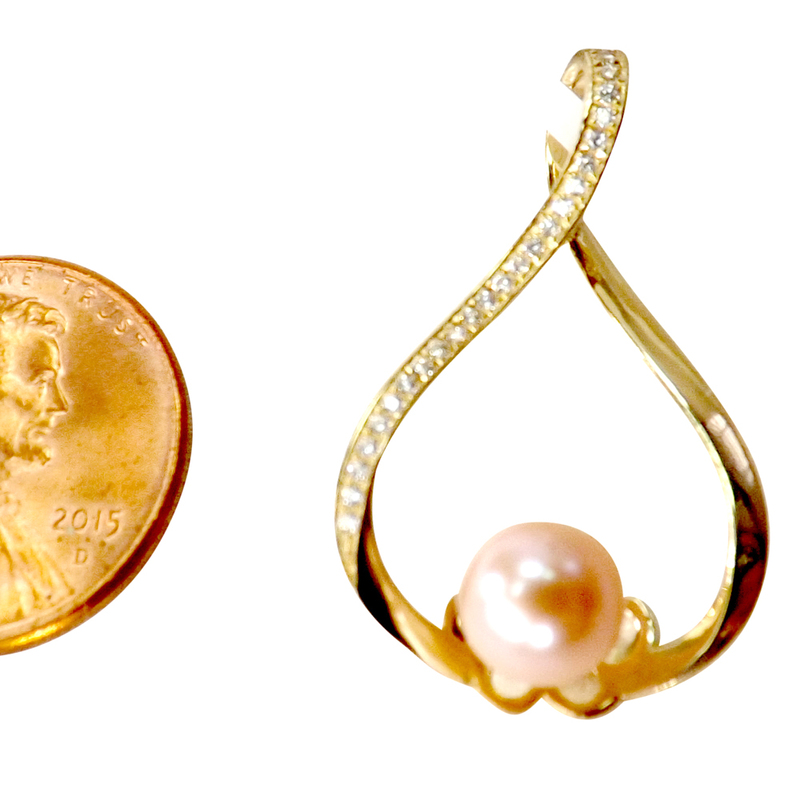 The pendant measures 3/4″ x 1 1/8″ and is made of pure 14K yellow gold. 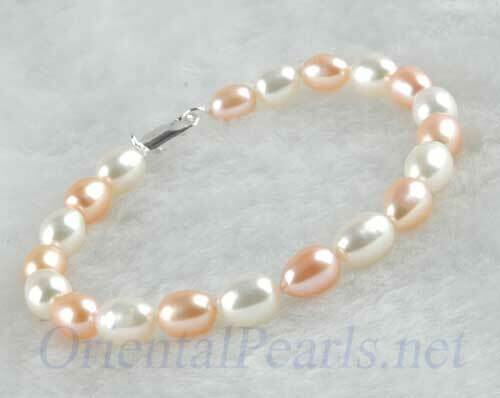 It does not come with a chain, but you can find one here. 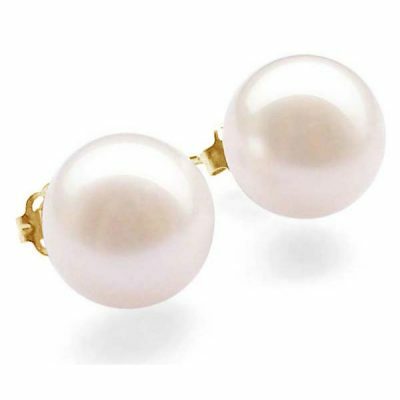 As the pictures shown, we have white and baby pink colored pearls in stock, but can make you pink, mauve, or black upon request.